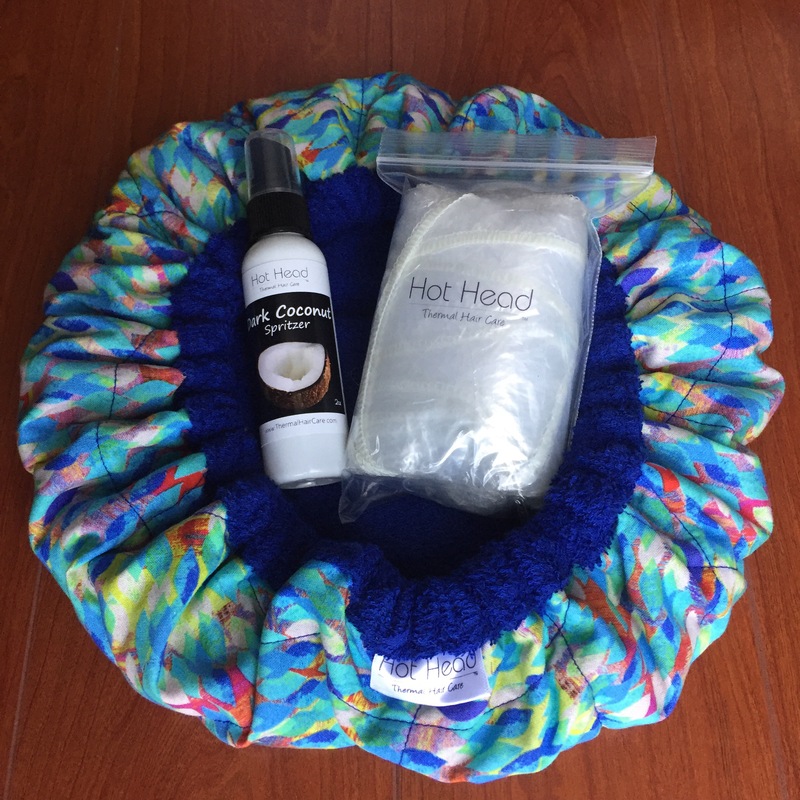 Almost 3 years ago I did a review of the Hot Head Deep Conditioning Cap Here. This is one product I use EVERY single washday, without fail. I swear by this product! 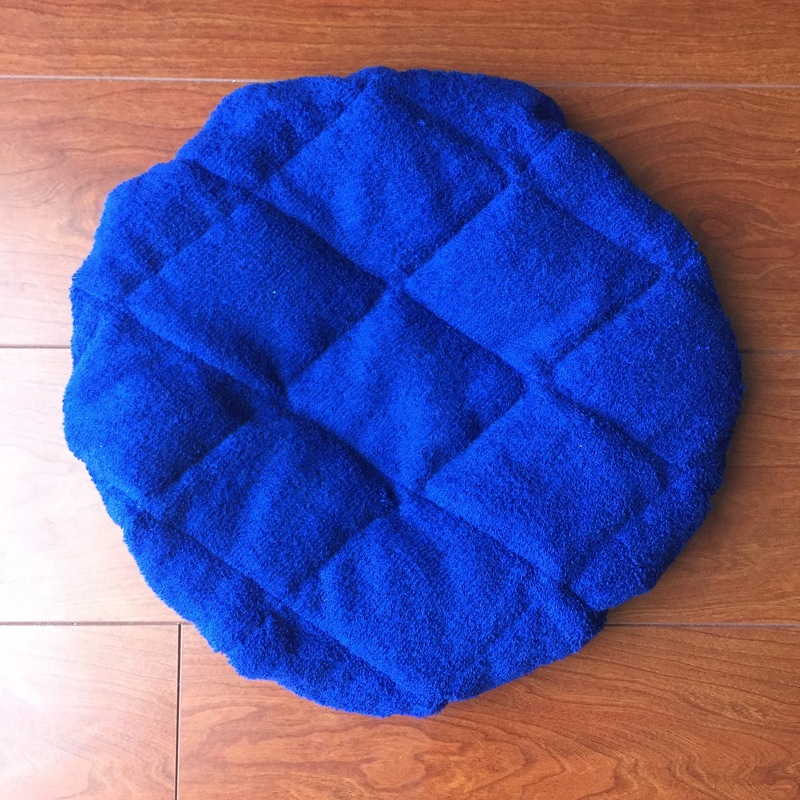 The hot head deep conditioning cap is a microwaveable cap that is filled with flax seeds that are warmed to provide heat for deep conditioning. Genius! Once you apply your deep conditioner, you put on a plastic deep conditioning cap, then your Hot Head Deep Conditioning Cap. I love deep conditioning without having to sit under a dryer or being confined to one location. The truth is, I can take a nap while deep conditioning! LOL. They are very durable. I’ve had one for 3 years now and it’s still in pretty good condition. Definitely a good investment! I recently found out from the company that they changed the design to provide complete flax seed coverage throughout the cap for better heat distribution. 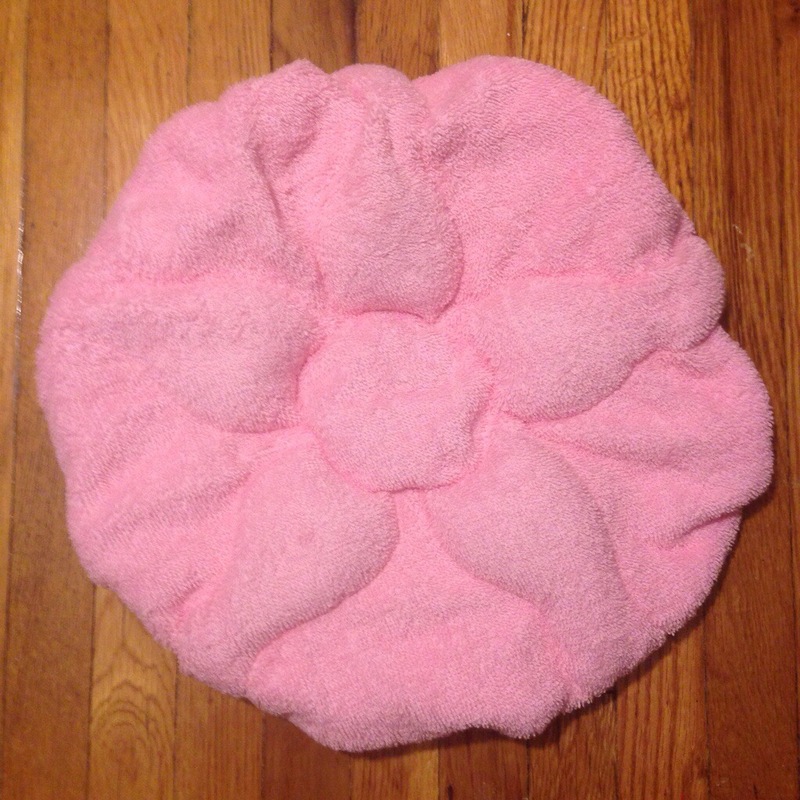 Here’s the old version with the flower/sun stitch pattern. There’s more coverage around the perimeter (the hairline). An awesome product was made even better! I also received this Dark Coconut Spritzer. It’s a spray that goes directly onto the cap before microwaving. It smells soooooo good. It’s like an aromatherapy session every time I deep condition. It also helps the flax seeds to maintain their heat producing capabilities longer. There’s other delicious scents to choose from. This is something you NEEEEED to add to your wash day regimen! Thank me later.